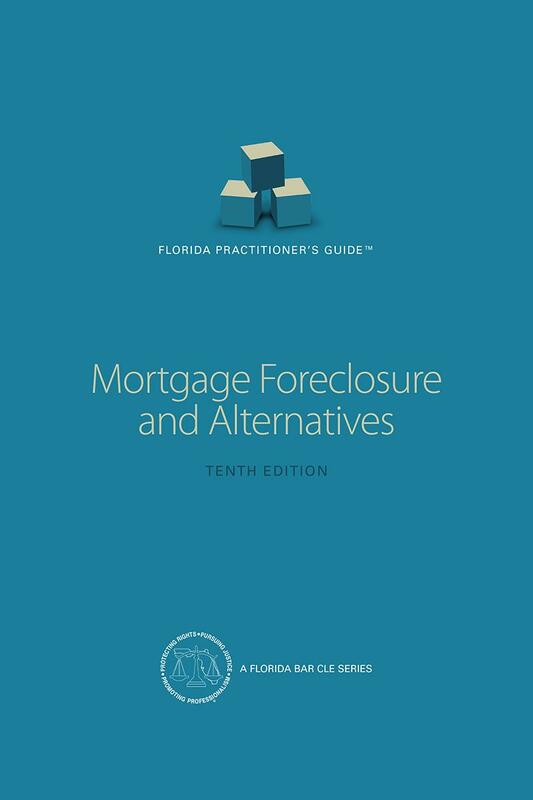 This guide for handling mortgage defaults helps you to decide the best action to take against the debtor and sets out all steps for a foreclosure action. 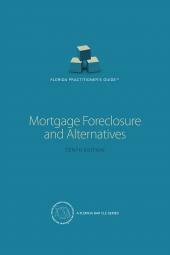 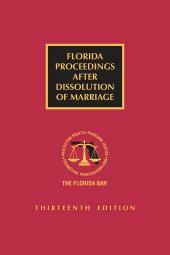 This manual includes a discussion of newly enacted and amended statutes and new case law addressing: foreclosure complaints, service of process, lien priority, conditions precedent, statute of limitations, adequate protection, show cause procedures for interim payments, summary judgment, deficiencies, and setting aside foreclosure judgments. 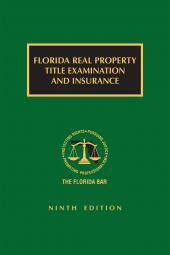 A comprehensive discussion of bankruptcy is included and addresses relief from stay procedures, cram down, trustee's deeds, and new Bankruptcy Rule 3002.1. 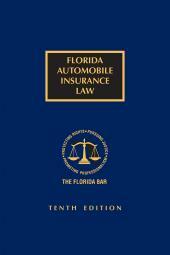 D.  Obtain Background Documents Or "Automatic Dismissal"